What time of year should you sell your house? What time of year should you sell your house? home > News > What time of year should you sell your house? It’s a question contemplated by thousands of Australian home owners each year; when is the definitive ‘right’ time to sell? Jones says the right time to sell is when the vendor and property is ready. “And this is very individual, based on each vendors’ circumstance,” she says. Many factors influence the best potential timing for a sale, Jones says, such as meeting other property settlements, moving dates or other unpredictable events. “The perfect time is therefore really when the seller and the property are ready,” she says. Jones says spring can bring a lot of competition after a quiet winter, when there is less stock on the market. “So, unless there’s a compelling reason to sell during that time, like if the garden is a focal point of the property for example, other times of the year might be more advantageous, especially early or later in the year,” Jones says. With so many properties on the market, sellers must compete for buyers’ attention in spring, she adds. While traditionally, fewer vendors sell during the second half of December and early part of January – when many people are away from home – it can still be lucrative, Jones says. “Some of the best sales last year were made in December, as buyers know there will be little stock on the market during the festive season until end of January or early February,” she says. Entering a high market is not always the ultimate goal, Jones explains. “A high market is great if you are selling and not buying back in. If you are both buying and selling in the same market, you might get more for your old home, but then also have to pay more for your new one,” she says. Supply and demand also plays a role. 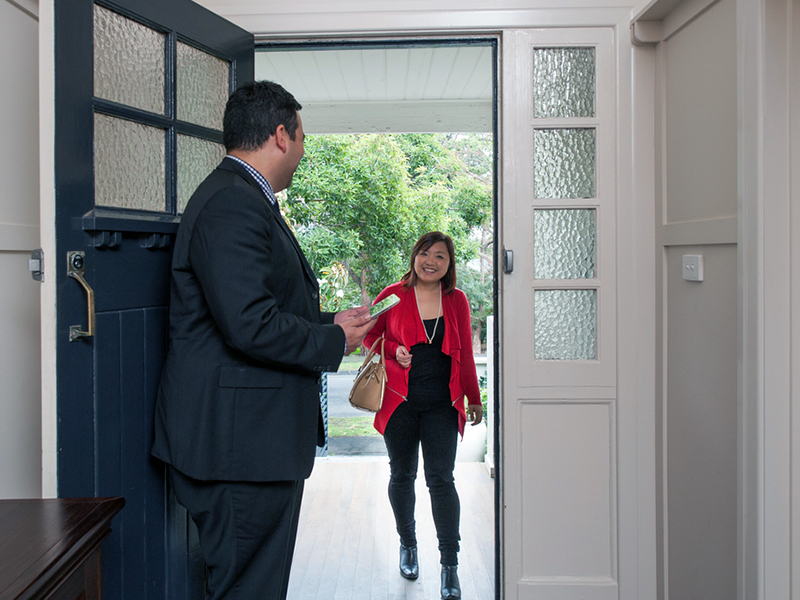 “If you have the ability to be flexible, it’s definitely worth speaking to your local real estate agent, who can advise you on the best time to hit the market for your particular home and area,” Jones says. When planning a sales campaign, keep key dates in mind, she says. “One public holiday in a four-week campaign isn’t an issue, but if possible, avoid peak holiday periods, such as Easter and school holidays. Also, never have an auction on a long weekend,” Jones says.